With only two weeks left in the school year, Dylan, Lexie and Lily are eagerly counting down to their last day! They already have big plans for all the fun things we're going to do over the Summer! 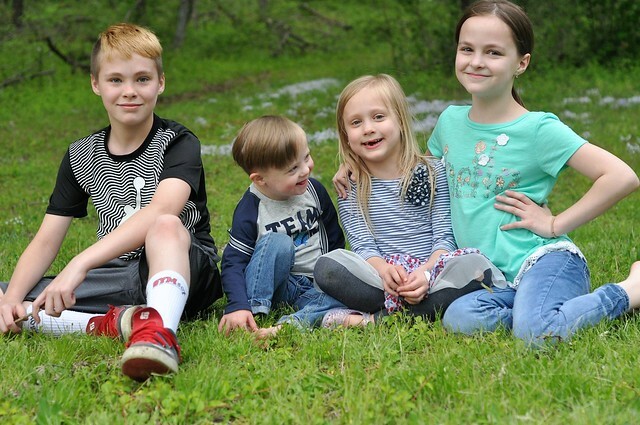 I recently sat down with my kids to compile a list of all the fun activities we want to do this Summer. We based our list on our Camp Mom activities from last Summer and added in all the extra things we did. When we were done, we had a list of well over 100 items! Accomplishing over 100 activities in less than 3 months was impressive! I condensed our list to include our absolute favorite must-do Summer activities and shared it over on Pittsburgh Moms Blog, where I am a regular contributor. 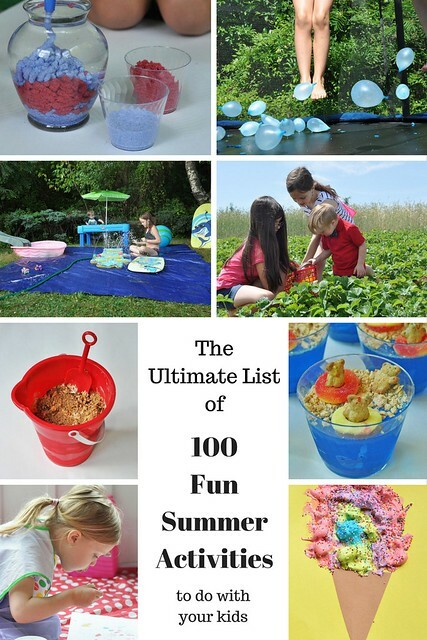 So if you're looking for some fun Summer Activities to do with your kids, check out The Ultimate List of Fun Summer Activities To Do With Your Kids! So tell me...what are your big plans with your kids this Summer? Click on the picture below to see my list! So fun, I'll have to remember the water balloon one on the trampoline! Holy smokes, girl! 100 things?! That is crazy that you could come up with that much stuff! I'm going to need to pull off some camp mom this summer too and partly in someone else's house! I was really wondering if camp mom was going to happen again. You did SO much last year! Your list is such a good one! We'll certainly have a s'more or two (or twelve) before the season is over. I've got my fingers crossed for a baseball game or two, and I really want the kids to fly kites at the beach this summer!! What a great list! It's definitely inspired us to make our own list and get ready for the summer! Thanks for this...we needed to spend a little time daydreaming about the next few months to come...I wish time would slow down too. It's going by way too fast! You are amazing!!! I'm going to have a theme for each week and have fun and learning activities mixed in. I'm getting excited about it. And totally stealing some of your ideas. Water balloons on a tramp sounds amazing! I love the easy to fill balloons they have now. I printed out the list! It'll be great to reference for ideas throughout the summer! Thanks!